Fiber cement is an incredibly versatile material commonly used for siding. It’s energy efficient, low-maintenance and it fits most home designs. That being said, choosing which fiber cement option you want for your home boils down to which style you prefer. 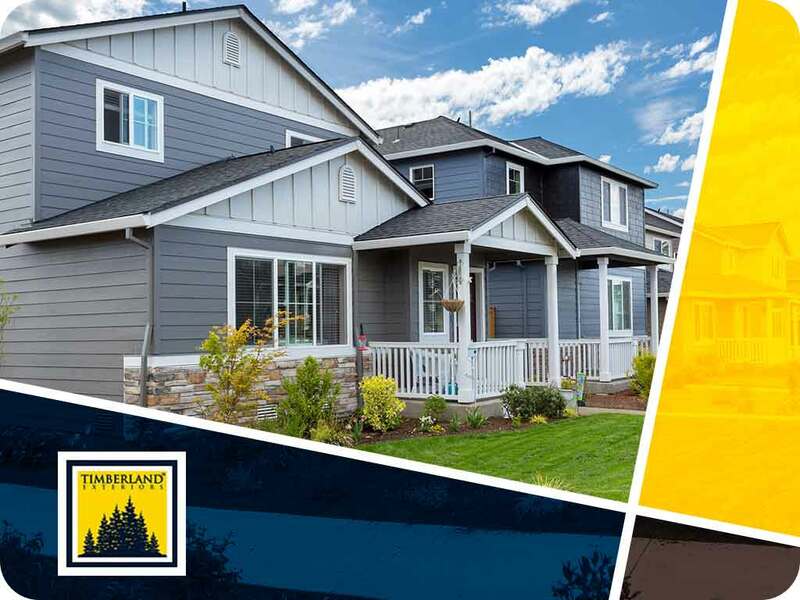 Familiarize yourself with this brief rundown of different types of fiber cement siding which can help you choose the siding that you prefer. This type of siding consists of long strips of fiber cement textured to resemble the look of hand-split shingles. This type of fiber cement siding is a common option for homes with more traditional designs. Fiber cement shingle siding can be installed in rows for a clean look or staggered for a more dynamic visual effect. Those who prefer a minimalist siding option will definitely like sheet form fiber cement siding. Available as large individual panels joined together at the edges, the final look creates a seamless, continuous surface. This type of siding works best with sleek modern-style windows that you can get the next time you call us for professional window installation service. Traditional lap siding is made of long wooden boards, but it’s now available in a more durable and energy-efficient form. Fiber cement lap siding has the looks and classic charm of its wooden counterpart without the vulnerability to water and termites. Fiber cement lap siding is also considerably lighter than wood, putting less strain on the fasteners and boasts a longer lifespan. Complement your new roof installation with our stucco or brick fiber cement siding. Aside from being more affordable than either brick or stucco, this type of fiber cement also requires lower maintenance. Stucco fiber cement siding is available in the form of textured boards, not unlike sheet form fiber cement siding. Get your fiber cement siding from the best in the business. Timberland Exteriors is the most trusted source of fiber cement siding in Maplewood, MN. Call us at (651) 439-1760 or fill out this contact form to request a free estimate. We Offer 100% Firm, Accurate, Iron-Clad Estimates. Imagine What We Could Build Together Copyright © 2019 Timberland Exteriors. All Rights Reserved.